It works as an accessory too! 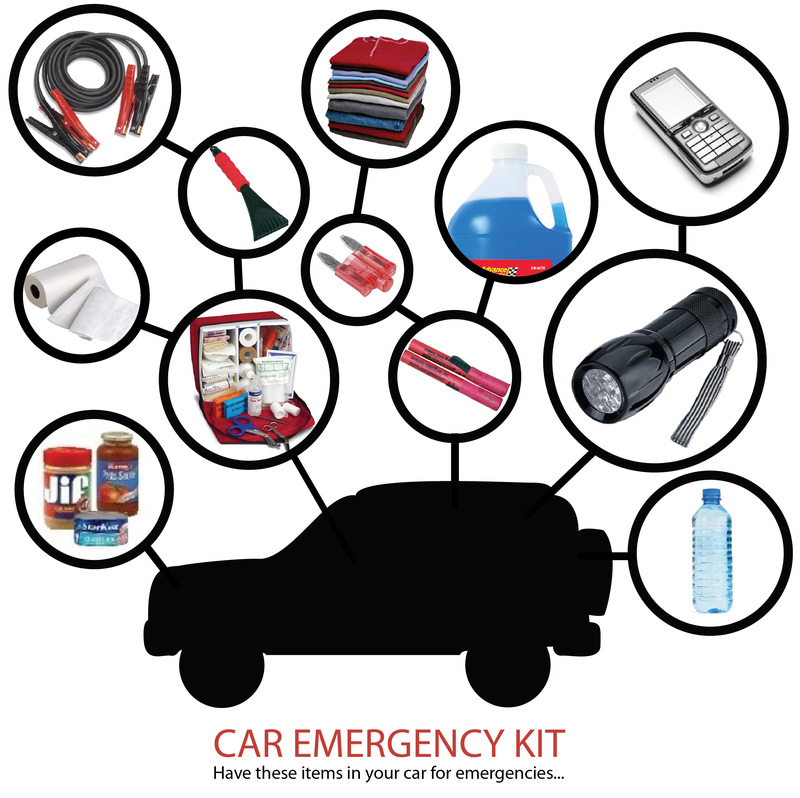 A full list of emergency car kit items is at What Happen Now. 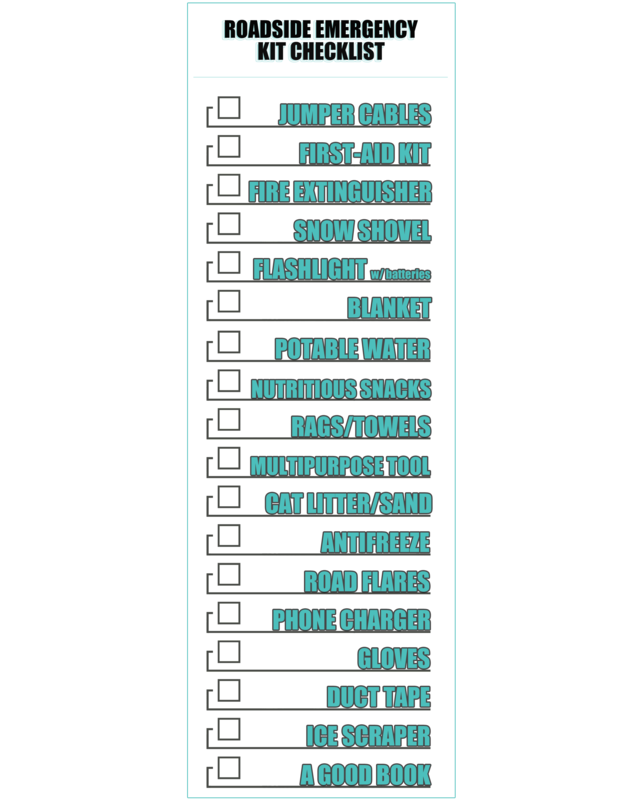 What else do you carry in your car emergency kit? Do you have one? 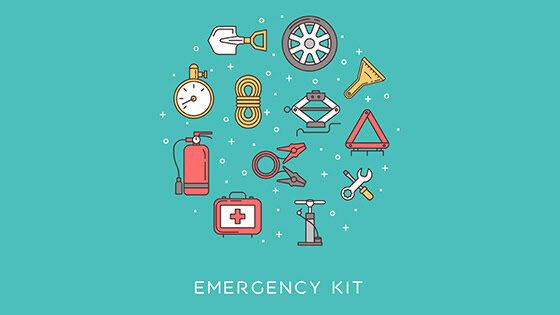 Got my handy-dandy Emergency Car Kit!! !